At Nicholas Mee & Company, we want you to continue to enjoy your Aston Martin even in the unfortunate circumstance of an unexpected failure. That's why we have formed a strategic alliance with Auto Protect – one of Europe's leading suppliers of innovative, class leading warranty products to give you total peace-of-mind with bespoke comprehensive warranty policies, developed specifically for the Aston Martin owner. All authorised repairs are covered, including parts and labour with no excess to pay. 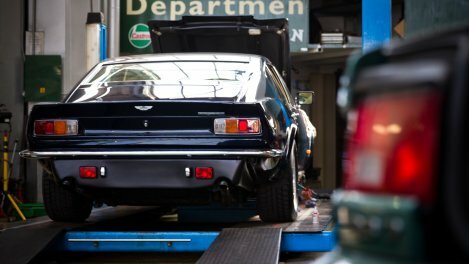 Repairs are carried out by qualified technicians using only genuine Aston Martin parts. 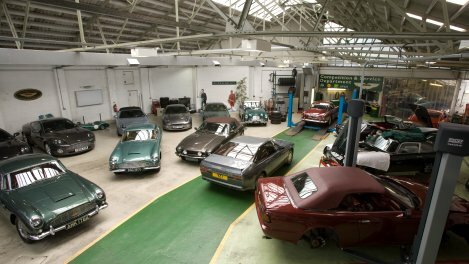 All Aston Martin models are eligible, from the DB2 to current models. Warranties are transferable upon resale of the vehicle to a private individual. 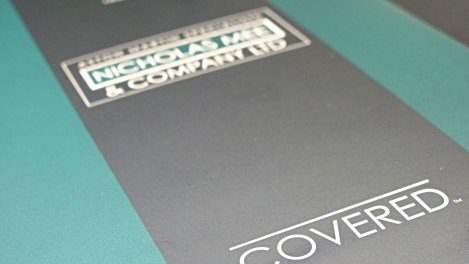 The Nicholas Mee & Co COVERED warranty policy provides protection and peace of mind for mechanical and electrical breakdowns. The terms of our COVERED warranty policy are simple: subject to passing our initial warranty inspection, we can issue extensive 'drive with confidence' warranty cover for all Aston Martin models.